Why not share some of that reading magic with your children? Wanna Be A Smart Parent?? 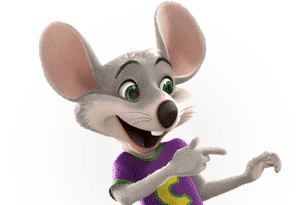 Free Barnes and Noble Summer Reading Club Ensures Your Kids Keep Reading! This summer, your children can participate in Barnes & Noble bookstores’ summer reading program! To participate in this program, children need to read 8 books throughout the summer. The books must be logged in the printable Barnes & Noble Summer Reading Journal. Children must also write a brief statement about what they liked about each book. Once your child has completed the reading journal, they can take it to a local Barnes & Noble bookstore. Once they turn the completed journal in they can choose a FREE book from the list provided on the back of the journal. Do your children enjoy reading? If so, check out this freebie offer for a 3-month FREE subscription to Highlights magazines for kids (High Five). You can choose from 4 different Highlights magazines that are geared towards children of specific age ranges. Hello Magazine is for children ages 0-2. 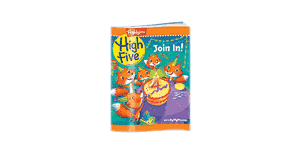 High Five magazine is for children ages 2-6. High Five Bilingüe magazine is also for children ages 2-6 and is written in Spanish. Highlights magazine is for children ages 6-12. Select the magazine best suited for your child based on his or her age range. When you check out, be sure enter the code ‘Golden’ to receive your child’s FREE 3-month subscription. Sign Your Children Up To Bowl For FREE This Summer! Are you looking for fun, FREE summer activities for your children to participate in? If so, look no further! This summer, get your child involved in the Kids Bowl Free program! This program offers children the chance to get 2 free games of bowling each day, all summer long. 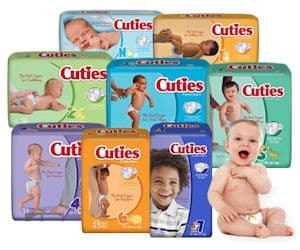 This freebie is over a $500 value per child! 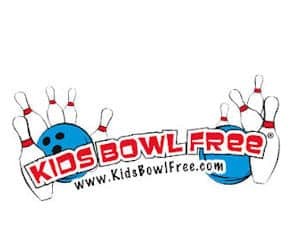 Visit the Kids Bowl Free website to find a participating bowling alley in your area. Please note, your local bowling alley may require that you pay the cost of each bowl shoe rental (but the actual games of bowling would be free). Are you looking for FREE and fun activities for your children this spring? If so, be sure to check out these FREE workshops available at a Home Depot near you! Your children can participate in these workshops for FREE. When they do, they have the opportunity to create various art and crafts items that they get to take home at the end of the workshop. 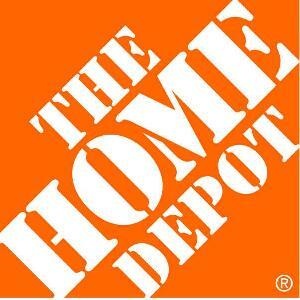 Participating children also receive a FREE Home Depot apron and certificate of participation. 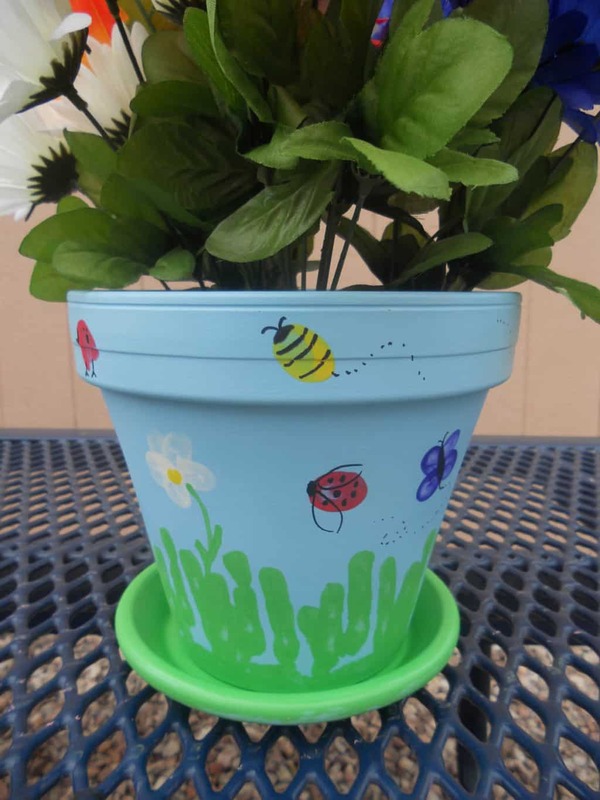 You Don’t Have to Be Mom-Of-The-Year to Make These Thumbprint Painted Flower Pots With Your Kids!! Mothers Day 2017 is just over 2 weeks away! Now is a great time to start thinking about the perfect gift for your mom. Or, perhaps you are going to be helping your grandchildren come up with a special gift for their mom. Today, we are sharing a neat idea that makes a great spring or Mother’s Day project! A really nice thing about this project is that children can help. Check out this DIY project for painted flower pots. 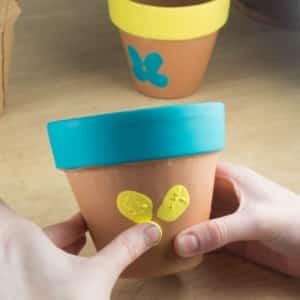 This butterfly thumbprint art requires just a few supplies including a terra cotta pot, acrylic paint, paintbrushes, a black paint marker, dishes for the paint, and your thumbs! 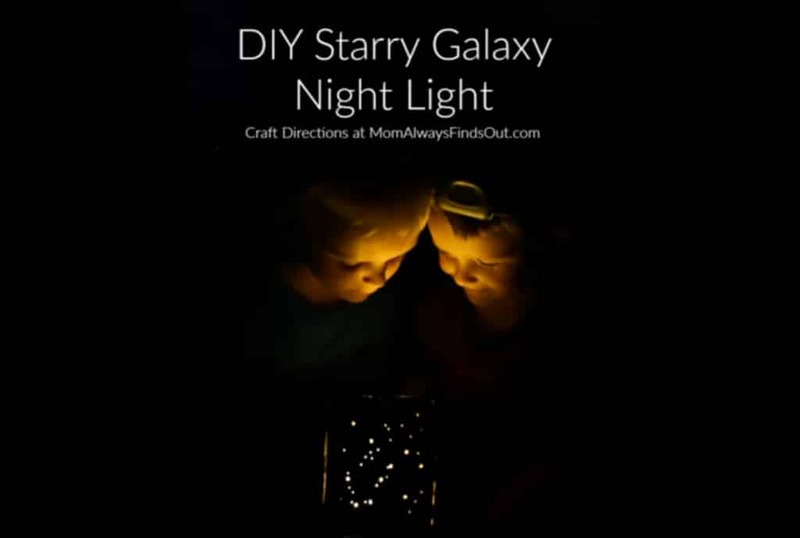 We found this awesome DIY project on the website Mom Always Finds Out. Be sure to check out their website for other fun family-friendly projects! Begin by drawing the black body of a butterfly on a terra cotta pot with your black paint marker. Don’t forget the head and the antennas! Next, squirt a small amount of paint onto a plate or into a paint dish. Choose whatever colors you like, but keep in mind that you are creating butterfly wings. Then, dip your thumb into the paint and gently press it around the drawn-on butterfly body to create butterfly wings. You can continuously use the same paint color for one butterfly or mix it up and use other colors. 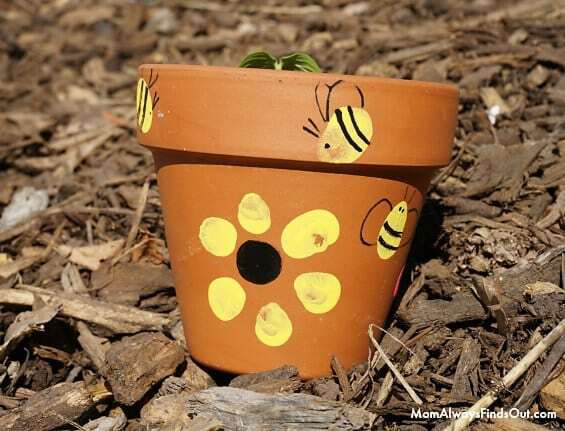 You can also mix it up and use yellow paint to add bumblebees to your pot. Simply use yellow paint and dip your thumb into the paint and place it on the terra cota pot. Once the paint has dried, draw on small antennas, wings, and tiny eyes with your black paint marker. Get FREE Passes For Your Children To Skate This Summer! Are you starting to look for fun and inexpensive activities to keep your children preoccupied and engaged this summer? If so, be sure to check out this special offer from Kids Skate for Free. 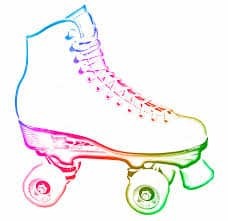 You can search this website to locate a roller skating rink near you that is participating in this freebie offer. After you have located a participating rink in your area, you can get your passes for FREE skating sessions for your children. You can also find out helpful information about the rink, where it is located, and more.